This post brought to you by Now Resorts & Spas. All opinions are 100% mine. Near the end of January, I shared information about the four amazing Now Resorts & Spas properties in Mexico and the Dominican Republic. I needed advice about which resort to visit and all of my amazing readers were happy to oblige. I am so happy that everyone shared their opinions because I won a trip for two to the property of my choice as well as one to give away to a reader! 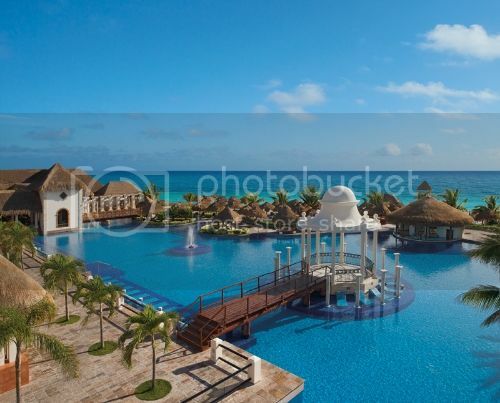 After plenty of deliberation, I decided to book my vacation to the Now Sapphire Riviera Cancun in Mexico. There were a few features that stood out to me about this gorgeous resort and I am so excited to experience it for myself. I have to admit, the fact that I'll be travelling without my boys was a key factor in my decision! Enjoying yoga on the beach and the huge variety of water sports such as kayaking, windsurfing and riding the waves on Hobie cats sounded too appealing to pass up. And I have a passionate love of Tappenyaki dining, so I can't wait to enjoy a lively gourmet meal at the Lemongrass restaurant! When it comes to a vacation that the whole family can enjoy, there’s just no better and simpler option than an all-inclusive resort. With activities for children and adults alike in gorgeous tropical locations, who wouldn't love indulging in some Family travel by visiting a luxury resort? 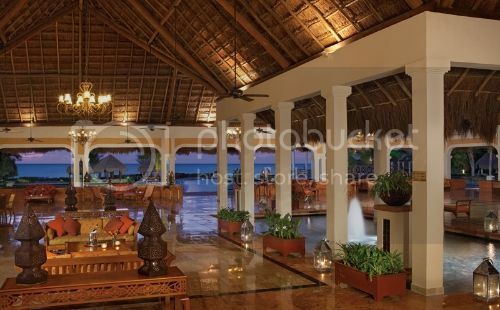 And nobody understands luxury better than Now Resorts & Spas! The company’s Unlimited-Luxury® style vacations offer included amenities such as gourmet, a la carte dining, unlimited premium beverages, child supervision at the Explorer Kids Club and Core Zone Teens Club and indulgent spa treatments at the Now Spa by Pevonia on every one of its four beautiful resorts. In fact, with special activities and amenities at each resort, choosing which property to visit is the biggest task you’ll face on your vacation! 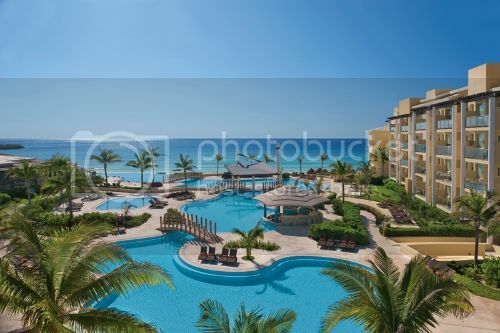 The Now Jade Riviera Cancun resort is located in Riviera Maya, Mexico. It offers special events including a treasure hunt around the hotel that kids will love, a free kayak tour, live shows including “Idol” singing shows and deep sea diving in the gorgeous blue waters of the Pacific Ocean. With plenty of activities for all ages, it’s a great choice for families!